24-year-old intern Dianna Hanson was killed by a 500lb. African lion at the Cat Haven big cat sanctuary, located 45 miles east of Fresno, California. 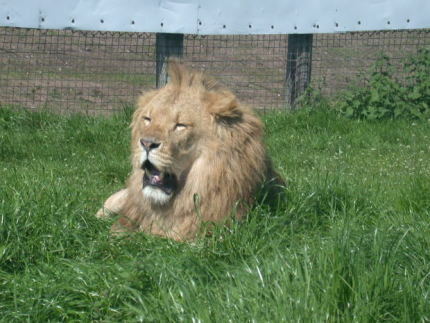 Hanson was attacked inside the enclosure, and died due to a broken neck after being mauled by the four-year old male lion named Cous Cous. Cat Haven was not open to the public at the time of the attack, and investigators aren’t sure why or how she entered the lion’s cage. Cat Haven was founded in 1993, and currently houses 28 exotic animals. These include jaguars, tigers, bobcats and rare leopards.